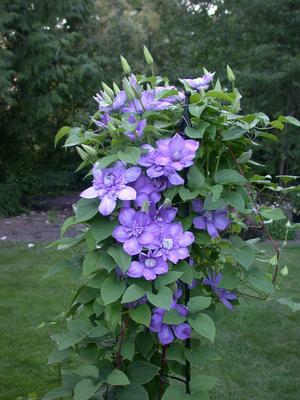 ‘Blue Light’ is large-flowering clematis that features double pale blue flowers. 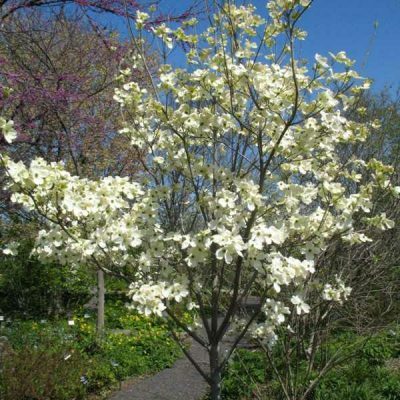 This is a deciduous, semi-woody climbing clematis vine that typically grows to a compact 6-8’. 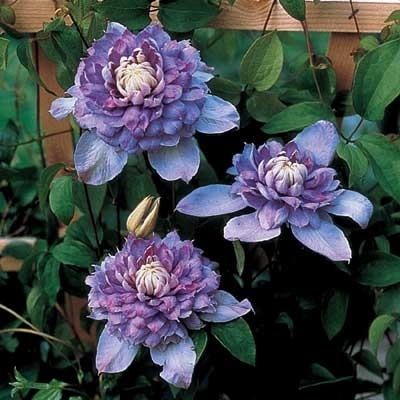 Features large, dahlia-like, double, pale blue to blue-violet flowers (5-6” diameter). 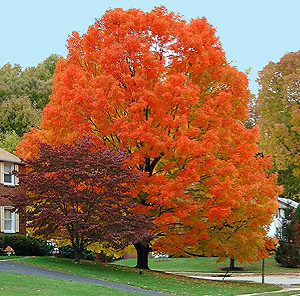 Blooms from late spring through much of the summer. 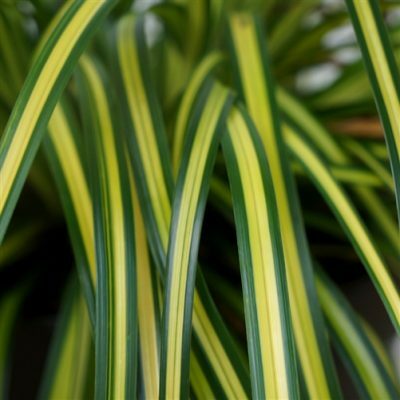 May stop blooming in the heat of the summer with some additional bloom occuring later in summer as temperatures begin to moderate.